Stage 3 prices now confirmed and title release expected March 2019 (Now fully constructed). A relaxed lifestyle opportunity awaits at Riviera Park, with Seven Creeks bush walks, Emerald Bank Adventure Park, Trotting Track, Kialla West primary School and only a few kilometers to the Riverside Plaza Shopping Centre. 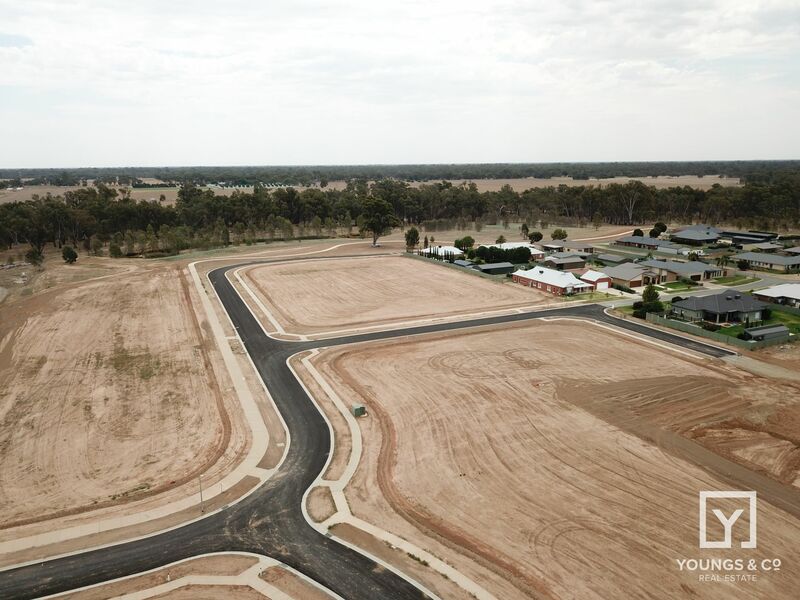 These large residential blocks offer a chance to build your dream homes on an area already established with some of the finest homes in the Goulburn Valley. Generous shed covenants, wide frontages, and the opportunity of getting in early and securing your block. If you are after a larger block on the town doorstep then look no further and call us now.